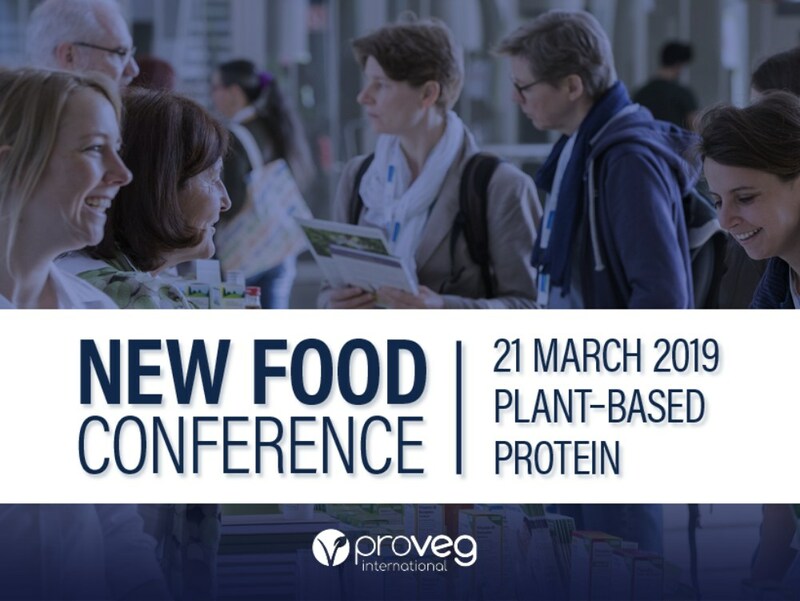 The New Food Conference will be the first conference in Europe to explore novel protein sources, bringing together leading experts in the field of innovative alternatives to animal-based foods. The latest developments and future opportunities will be discussed with stakeholders from different backgrounds, who will share their expertise. The first day of the conference will be dedicated to plant-based proteins. Talks and discussions will focus on food innovations that make use of the diversity of the plant kingdom to create foods that resemble the textures and flavours of common animal products. Long gone are the days when a 'bad tofu experience' prevented hungry omnivores from recreating their favourite foods. Nowadays, plant-based proteins can be shaped into 'sausages', 'cheese', and 'yoghurt', with taste experiences as satisfying as their animal-product counterparts. So what else can the plant-loving consumer hope for in the future? And what opportunities for businesses are arising in the food sector? Market-research provider Euromonitor, together with well-known nutritionist Hanni Rützler, will give a comprehensive overview of current trends and developments in the European market. Caroline Zimmer will present the practical example of plant-based cheese brand Simply V, to show how positive consumer experiences with dairy-free cheese can bring about a paradigm shift in the dairy industry. Jonas Mårtensson, Head of Product Development and Chef at MAX, Sweden's oldest burger chain, will present his insights on how sustainable concepts can be implemented in the food-services sector. Lisa Feria, Director of Stray Dog Capital, will address other important factors in bringing innovation to the mainstream – from investment strategies, to product placement and consumer acceptance. The conference will also provide a platform for innovative startups to present their ideas and business plans to experts and investors. One thing is for certain: the future looks delicious. 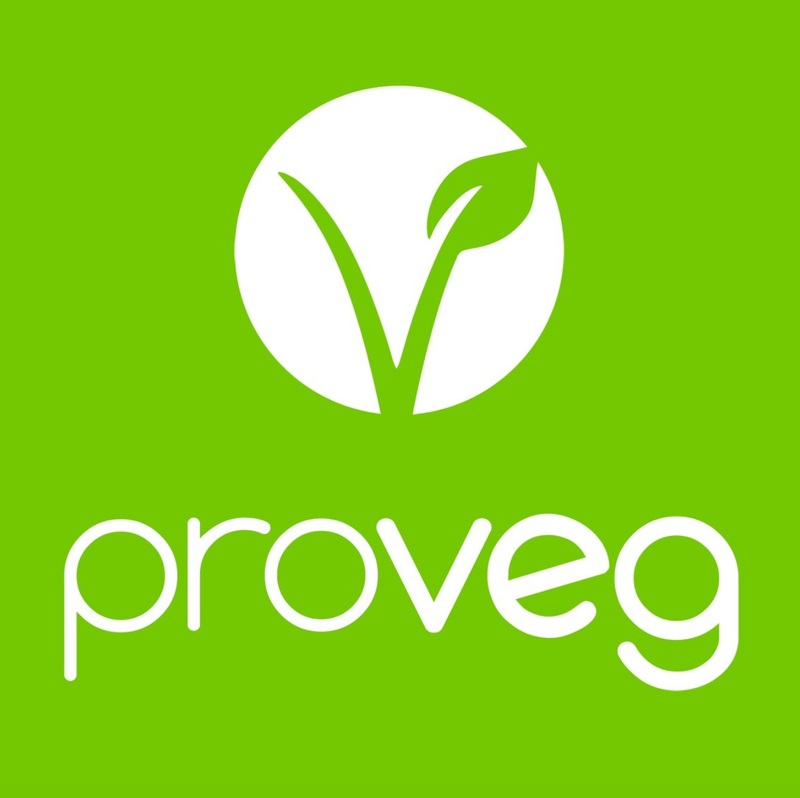 ProVeg is a leading international food awareness organization working across four continents, with ongoing plans for future expansion. It is a fast-growing organization with global reach and ambition.